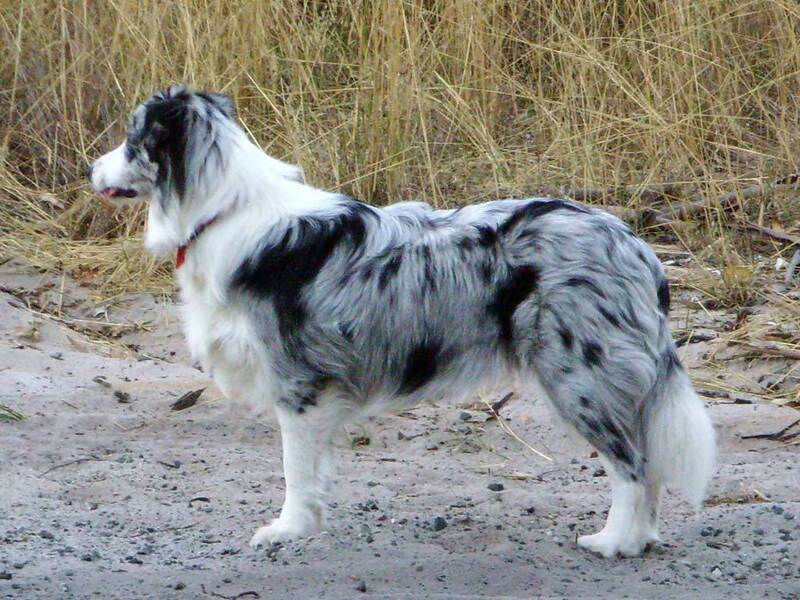 Blue Merle Border Collie. blue merle border collie. HD Wallpaper and background images in the Dogs club tagged: blue merle image dog border collie wallpaper.